As PCA wraps up its 2nd bridge project and 3rd line project with Appalachian Electric Cooperative (AEC), a final project in the pipeline will complete an infrastructure upgrade circling the Dandridge, TN area. The AEC partnership has continued over two years of work on five projects. On an initial project, PCA partnered with AEC and TDOT to redesign distribution underbuild for the city’s bridge upgrade on Cherokee Lake. They have since resurfaced and rebuilt two bridges surrounding Dandridge, partnering with us to upgrade the conduit at the same time. PCA was responsible for providing surveying and engineering services for the project. The AEC partnership provided many different environments for the PCA team: working through a downtown district, bridge underbuild, and transmission line spans. The White Pine to Oak Grove project just completed at the end of 2017 was the largest portion of the infrastructure upgrade with 7 miles of 69kV transmission line. With a smaller rural footprint, many cooperatives call on us to complete design work as a cost and time saving measure for their small internal engineering team. 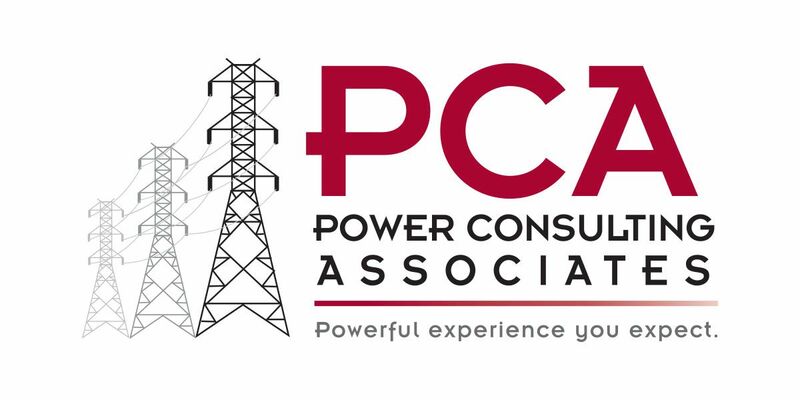 PCA provides the transmission, distribution, and substation civil expertise to the cooperative’s operations department in charge of infrastructure upgrades. The largest span of the project was 7 miles of 69kV transmission line. The main distribution work travelled right through downtown Dandridge.